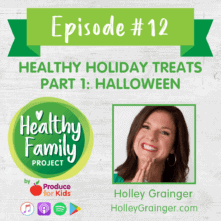 In this episode of Healthy Family Project, we talk to Produce for Kids blog contributor and registered dietitian, Holley Grainger of HolleyGrainger.com as part 2 of a 2-part series all around holiday snacks. 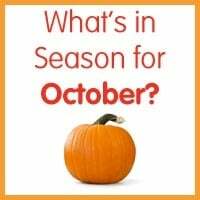 For part 2, we’re focusing on all things Thanksgiving, Christmas and the upcoming holiday season. 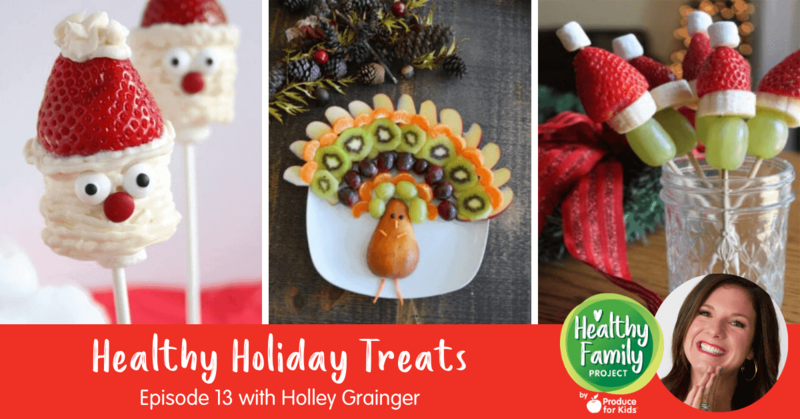 Holley shares tips and ideas on creating festive snacks, lightening up your favorite holiday dishes and balancing your diet during this season. Holley Grainger is a nationally recognized lifestyle, culinary, and nutrition expert as well as a wife, mom, and business owner. She does her best to keep it real and have fun with her family, readers, and clients all while balancing a sink of dirty dishes, a clingy toddler, a preschooler that lives for endless games of hide-and-seek, and a glass of red wine. 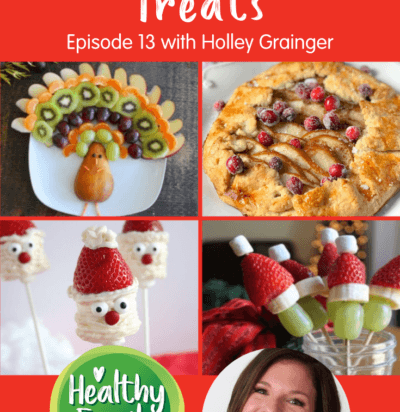 Holley’s blog, Holley Grainger Nutrition, shares simple, healthy, flavor-packed meals as well as practical, doable nutrition advice. 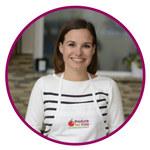 The former nutrition editor for CookingLight.com and MyRecipes.com, she has instructed millions of accomplished and aspiring home cooks on how to make simple, healthy, family-friendly meals through online video, media appearances, speaking engagements, national news segments, online instructional guides and social media. Download a free copy of our Festive Flavors e-cookbook for lightened-up versions of your favorite holiday dishes!